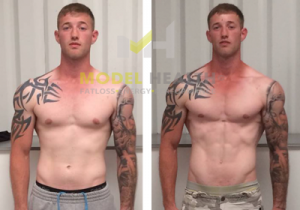 Paul is not only a top coach here at ModelHealth but he also competes in physique competitions across the UK. 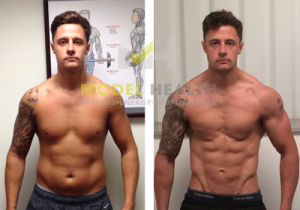 Recently being invited to Mr Universe, Paul has used his success in creating his own physique to ensure his clients are on point and achieve their goals too. Keeping strong and healthy is in my DNA. 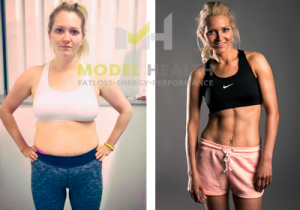 I have personally trained with weights for over 20 years, experimenting with both my training and nutrition to learn what works for me and to experience methods I have studied, first hand. 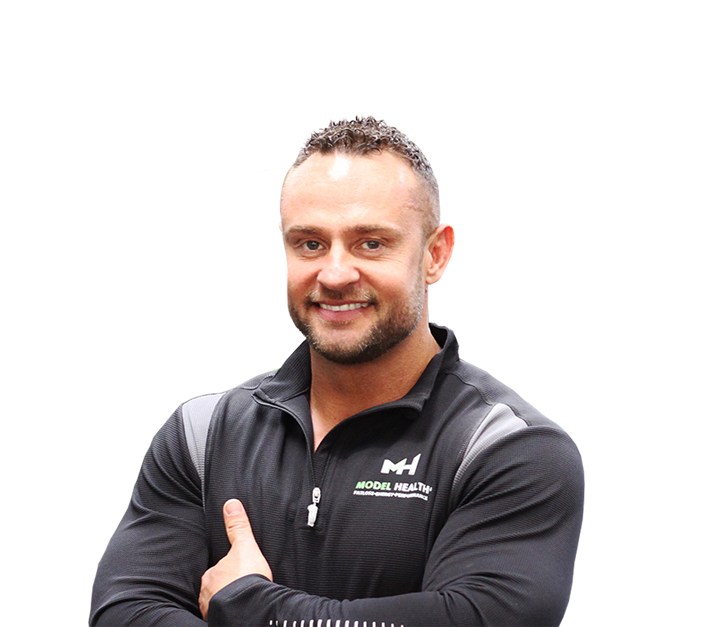 I bring 23 years of military experience where fitness and mental endurance is key, so I’m no stranger to both physically and mentally demanding training. 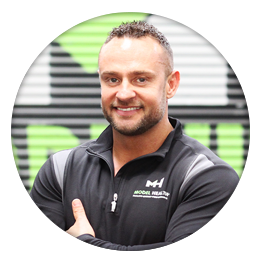 Since retiring from the army and becoming a personal trainer I have taken all my learning and practical knowledge and applied it to both my own training and that of my clients. 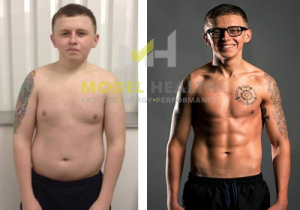 Over the last few years I have also experienced first hand a massive body transformation, having made the decision to become a competitive bodybuilder. So I know how it feels to be on the client side as well as that of the trainer. So what do I bring to the table ….knowledge, passion and enthusiasm. 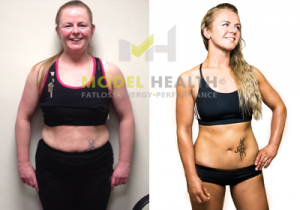 I just love getting involved in my client’s journey, whether that’s getting them ready for a bodybuilding competition, a body transformation, a holiday or to support them in leading a healthier lifestyle. My clients are always successful regardless of the key motivator. 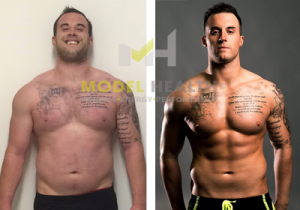 The clients I have prepped for bodybuilding competitions have always exceeded, each one of them either winning or placing in the top three. So it’s safe to say I know my stuff when it comes to building muscle and losing fat. 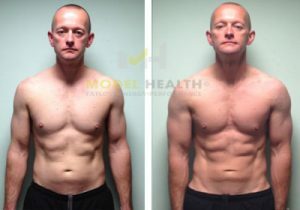 I specialise in strength and conditioning, I’m trained in exercise GP referral, qualified in obesity and diabetes but my speciality is getting people in the best shape of their lives.